In the late 1940s, tired of not finding a light adapted to his general mechanics activity, Jean-Louis Domecq draws one. After some trial and error, the final drawing is fixed in April 1950. It perfectly matches the specifications: simple, robust and articulated in order to adapt itself to all workstations. With this great invention, from 1951 to 1952, he industrialize the production. In 1953, he creates a company dedicated to the marketing of his lamp and whose initials make the name: Ji eL Dé. 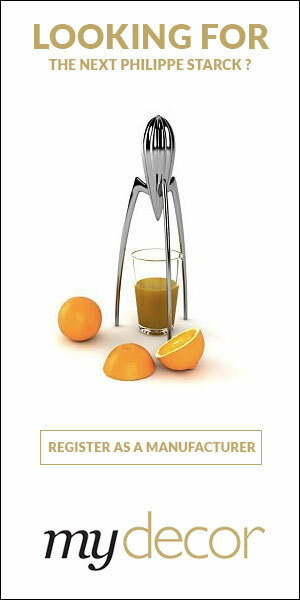 Since that date, this lamp called “Standard” by customers, never ceased to be produced and to evolve. Died in 1983, he will not see, in the 1990s, its successors to get the “Standard” off its purely industrial context. Floor lamp, reading lamp, wall lamp, bright colors, the Standard became Loft. Want to get the latest updates from Jieldé? 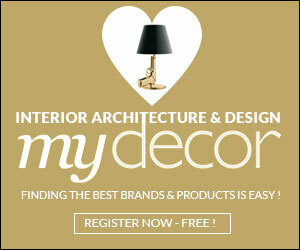 Register on MyDecor to follow Jieldé and get notifications on news and products.